With the start of the new month, market share reports have started to come in. However, these reports don't bring encouraging news for every company, especially not Microsoft. 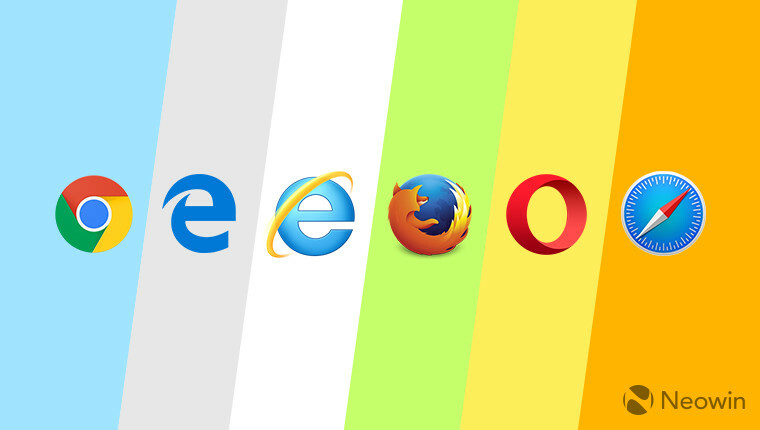 Data from two separate firms shows that the company's Edge browser is only trudging forward, even though it comes bundled with Windows 10. It has been almost two years since the release of Windows 10, which came with Microsoft Edge by default, but it appears that the browser just isn't gaining traction among users. 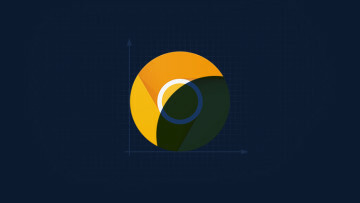 As Neowin's Managing Editor Andy Weir pointed out, there are a number of features missing from the browser, one of them being extensive support for extensions. According to NetMarketShare, Microsoft Edge only commands a market share of 5.65% - which is an increase of only 0.02 percentage points compared to last month. It is interesting to see that the browser was at 5.09% exactly one year ago, which means that it only grew by 0.56% year-over-year. On the other hand, Google Chrome has continued its dominance with a market share of 59.49%. As a point of reference, this is a sizeable growth of 10.84 percentage points year-over-year. Meanwhile, Internet Explorer fell to 16.84%, while Mozilla Firefox and Apple's Safari grew to 12.02% and 3.72% respectively. The "Other" section also showed a slight increase, and climbed to 2.29%. Data from another firm, StatCounter, depicts an even more depressing situation for Microsoft. According to the report, Edge sits at 3.89%, however, this is an increase of 0.15 percentage points compared to the previous month. That said, when viewed in a broader perspective, this is still a minor 1.14 percentage points year-over-year growth. 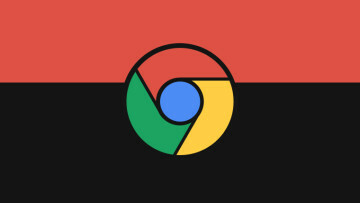 Chrome is the king of all browsers according to these statistics as well, with a market share of 63.21% - a decrease of 0.14 percentage points compared to last month. 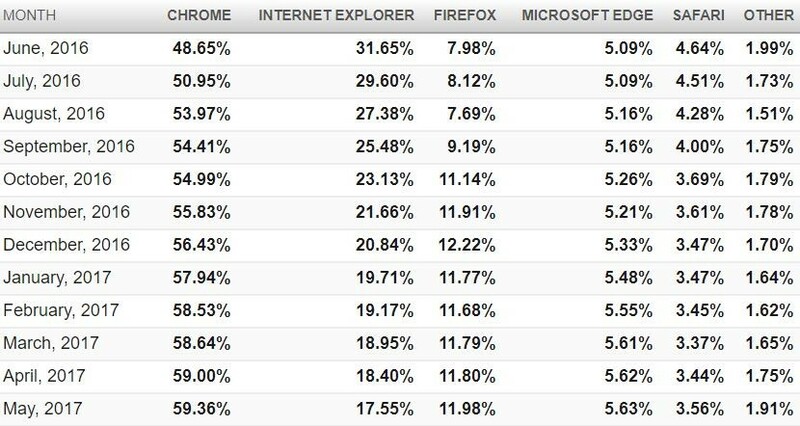 Firefox, Internet Explorer, and Safari command 14%, 9.28%, and 5.16% respectively. It is important to note that these statistics are compiled based on the data provided by StatCounter and NetMarketShare's partner websites - which number 2.5 million and 20,000 websites worldwide respectively - so they may not entirely depict the real situation. That said, there's almost no doubt that Microsoft Edge's performance in terms of market share has been abysmal, and that this worrying aspect should be a concern for the company, keeping in mind that its latest operating system currently commands a market share of 25-30%.